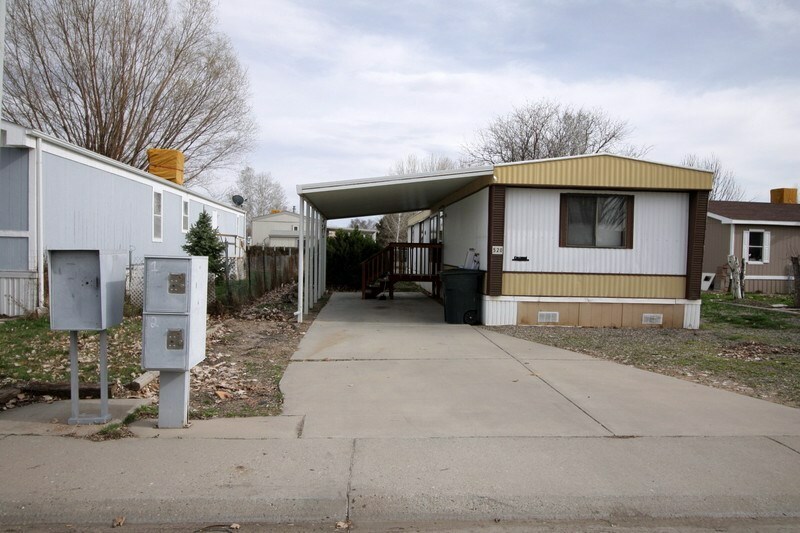 1980 Manufactured Home on .12 of an acre lot with irrigation water. 2 Bedroom, 2 Bath. Located across from the park. Great Investment Opportunity or Owner Occupied.